Choral reading is an engaging, effective way to build fluency, comprehension and co-operation, especially in groups with a variety of reading levels and comfort zones. For more information, download the choral reading guide. To download or get the details about Christmas, Easter, Old or New Testament choral readings, click on the buttons below. 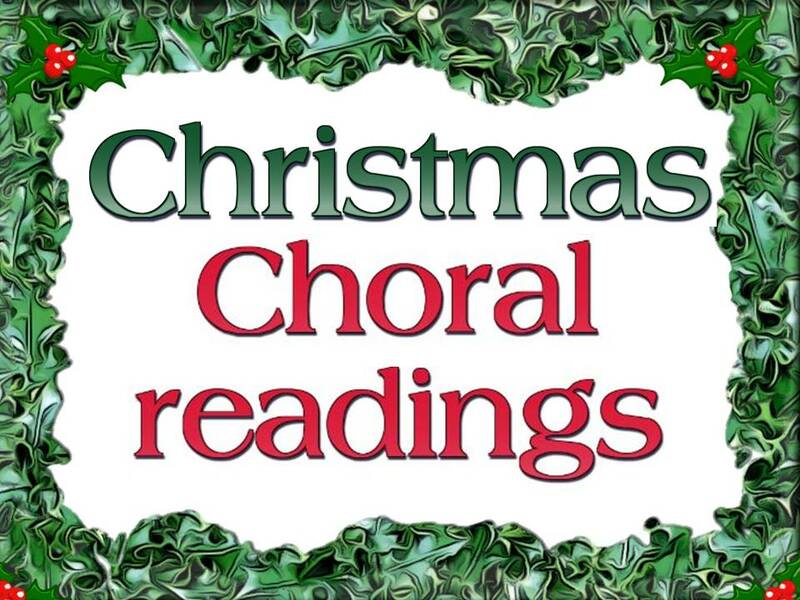 Choral readings for other holidays can be found under "holiday scripts" and the specific holiday.